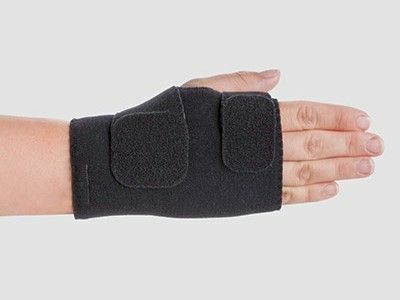 Juzo ACS variable compression systems for the upper extremities are compression segments with short-stretch characteristics, intended to reduce oedema in the arm and hand. 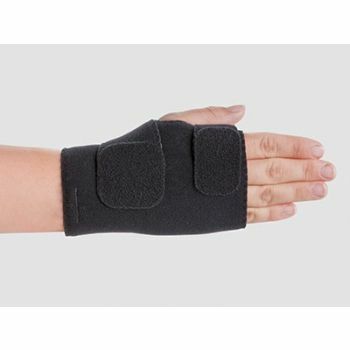 Equipped with adjustable straps, they can be adapted to fit various circumferences. 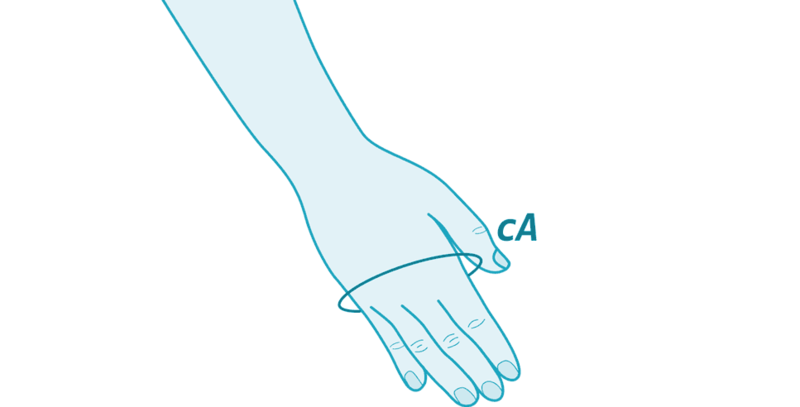 Segments for the arm and hand can work in combination with the other.